Liza Soberano and Enrique Gil, aka LizQuen, and Kathryn Bernardo and Daniel Padilla, aka KathNiel, lead the list of celebrity couples attending the 2017 Star Magic Ball. 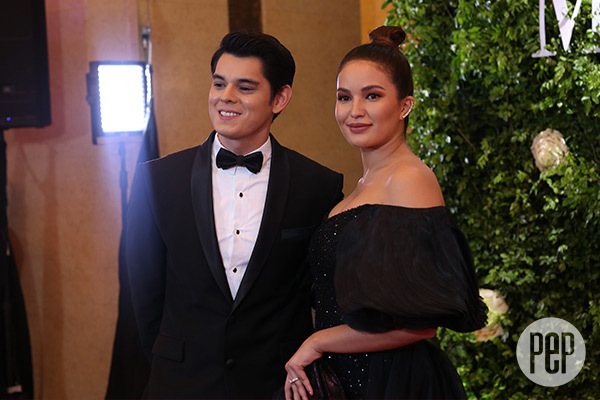 Aside from fashionistas, die-hard showbiz fans also look forward to checking out the lovely pairs attending the Star Magic Ball tonight, September 30, at the Shangri-La Hotel in Makati City. Some of them, particularly the real-life couples, have made the event an annual tradition of sorts. Kathryn Bernardo and Daniel Padilla attend their 8th Star Magic Ball. 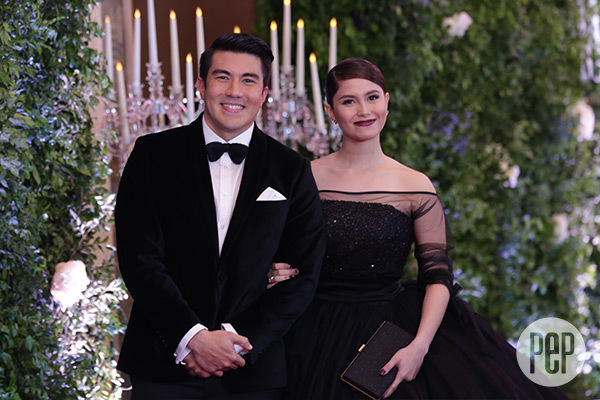 Luis Manzano and Jessy Mendiola were hailed Couple of the Night." The next time Billy Crawford and Coleen Garcia will attend the ball, they will be Mr. and Mrs. Billy Crawford. Their wedding is slated for next year. 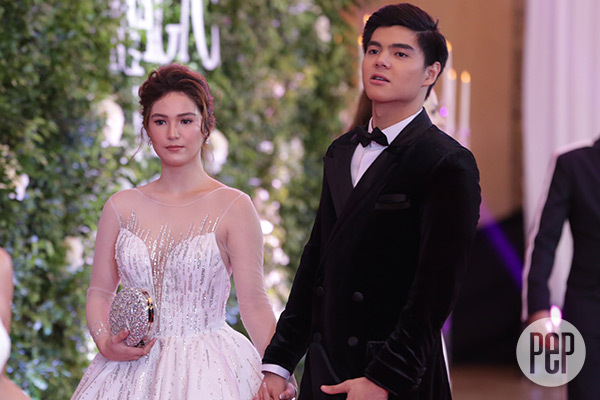 It's Paulo Avelino's first Star Magic Ball with girlfriend Jodie Elizabeth Tarasek. 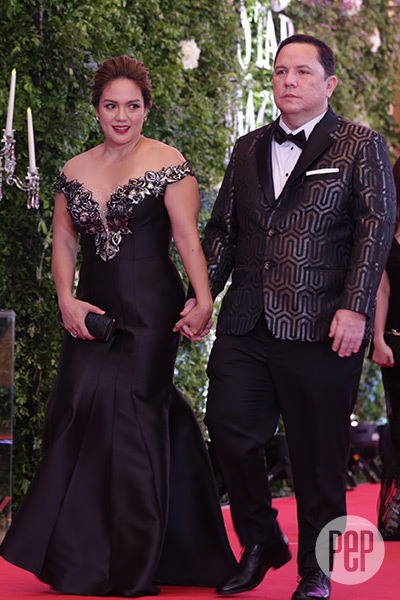 Though Zsa Zsa Padilla and Conrad Onglao have made their relationship low-key since they reconciled in October 2016, the couple attends this year's ball. These married couples make time for the event. Drs. Vicki Belo and Hayden Kho Jr. The minute that love teams show up at the ball's red carpet, the venue overflows with kilig. Among the early birds are Julia Barretto and Joshua Garcia. McCoy de Leon and Elisse Joson have also arrived, and the McLisse fans are thrilled. Devon Seron and South Korean actor Jin Ju Hyung have also arrived. The two are the lead stars of the movie You With Me.